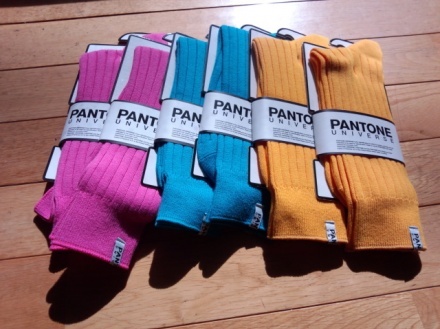 I bought Pantone's colorful socks again! to human being. Not white, black or gray, let's go colorful.